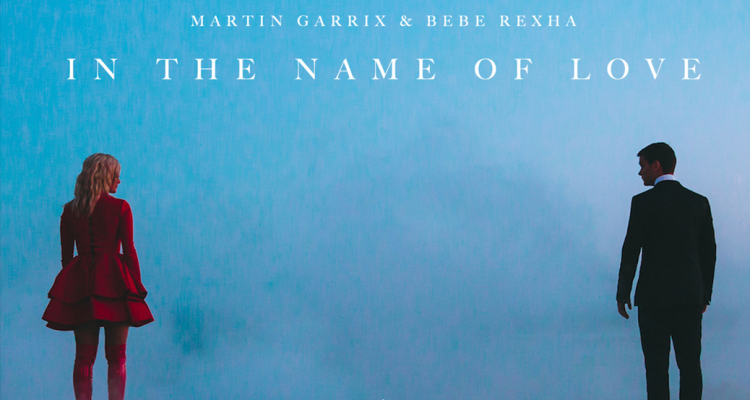 Martin Garrix ascends to the top of Billboard’s Dance Club Songs chart (dated December 10) with his Bebe Rexha assisted hit “In The Name of Love”. Garrix premiered the song at Ultra Music Festival 2016, followed by an official release on RCA Records on July 29. The collaboration reigns supreme thanks to club remixes from DallasK, Snavs and The Him, among others. Listen to DallasK’s remix of “In The Name of Love” below. Garrix recruited Rexha for the Future Bass banger shortly after meeting her. “First of all, I love to hear her voice. I met her earlier this year in LA. She played me some of her demos and just straight away after the first song, I fell in love with her voice because it’s so unique it’s so different,” the Dutch DJ/producer told Forbes.